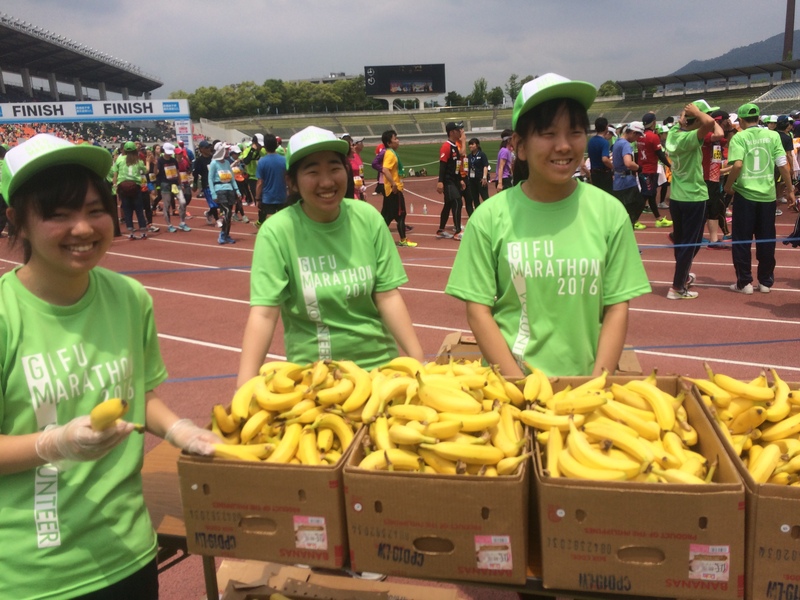 Gifu Seiryu Half Marathon 2016 was taken place at Gifu, Japan! Phiten Hawaii Run series are running for you to have an option for your future run. We hope that this could be one of the informational blogs to you. Obviously, this was the first international race for Phiten Hawaii! 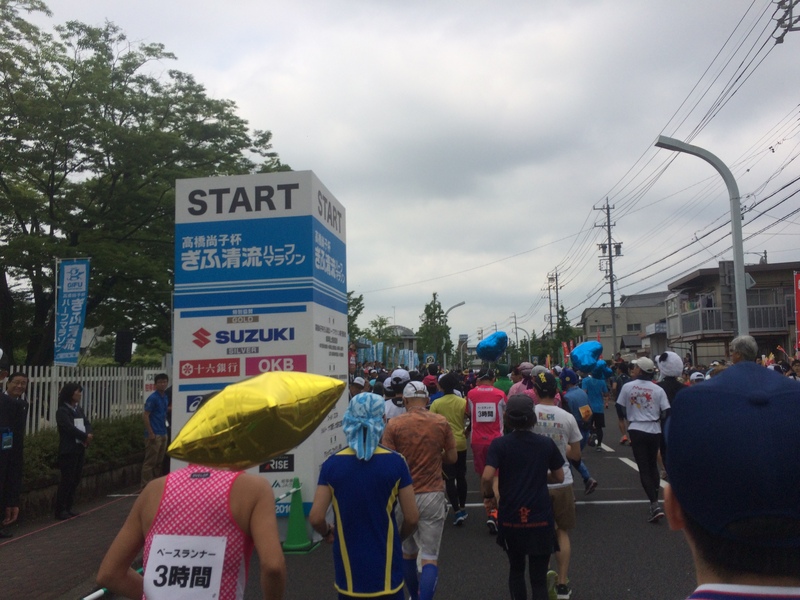 This Gifu Seiryu Half Marathon is known as Naoko Takahashi (Q-chan) Marathon. Naoko Takahashi is a professional marathon runner who won Gold Medal at Sidney Olympic in 2000. Her best time is 2:19:46, which was the world record back then. Because of her results and dedication, she received the National Honor Award from the country of Japan. So… every single Japanese people know who she is. 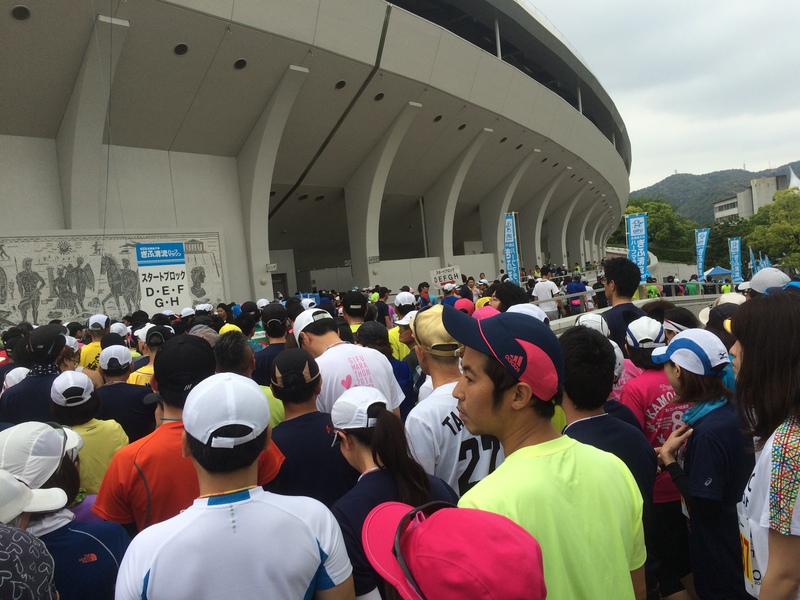 And she is the legend of marathon runner… This is her half marathon. That means…. 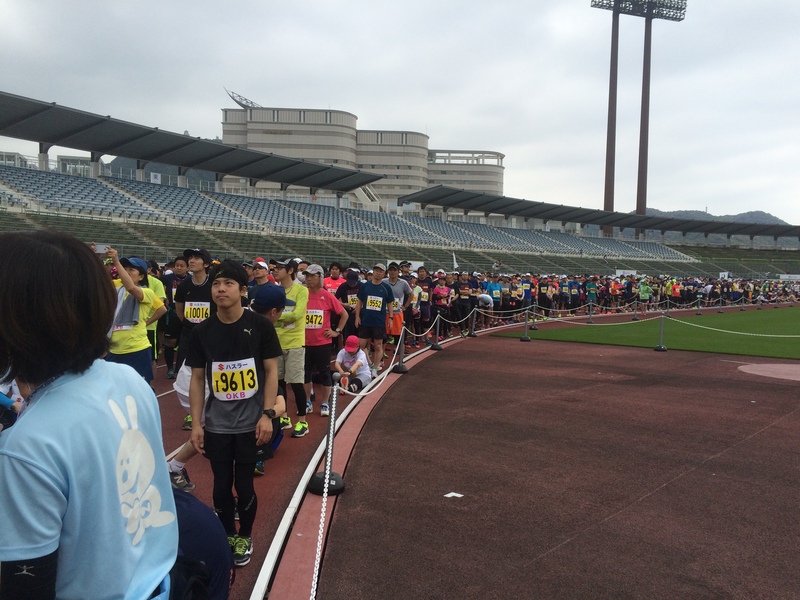 it sold out super quick… 13,000 runners attended this event. 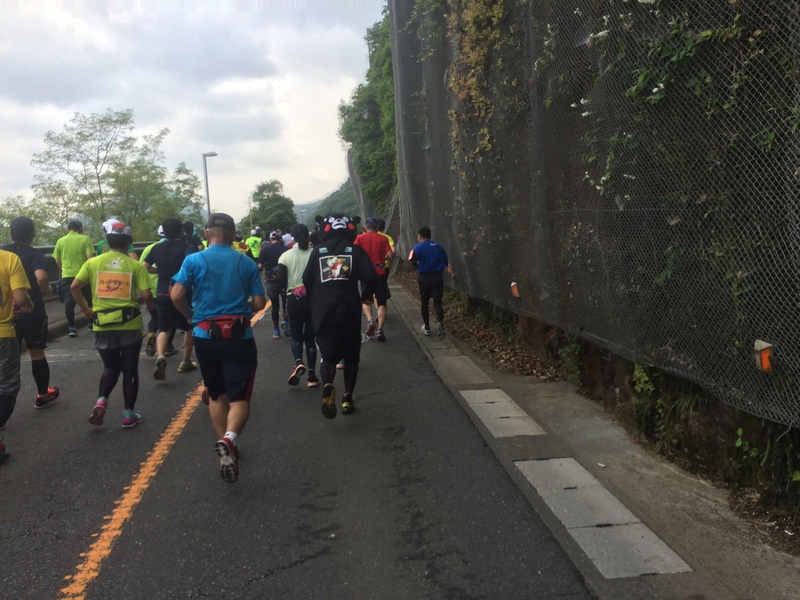 Since I was told by her and her team back in Hawaii at Honolulu Marathon time last year 2015 “Toshi-chan, why don’t you run Gifu Seiryu Half Marathon 2016?”, I decided to come out and take this as the first international race for Phiten Hawaii Run! Overall, this was the AMAZING RUN EVER!!!! 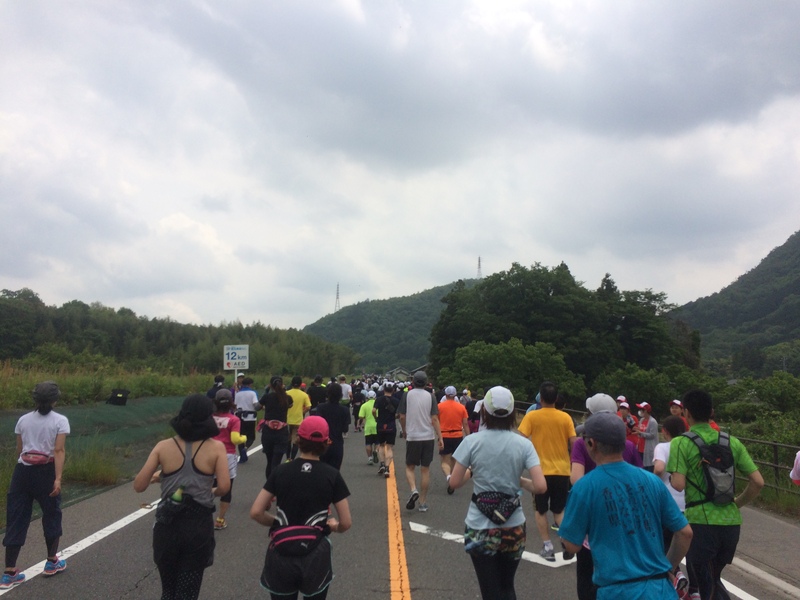 I will go over the details below… But it was unbelievably incredible and fun run after all!!! 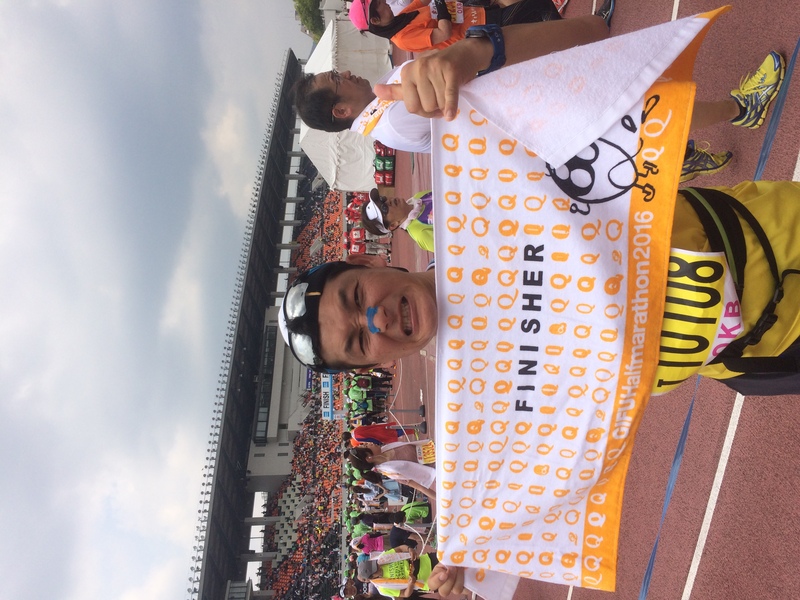 I think all the elements such as Naoko Takahashi, Gifu, History, People there, and all that made this Gifu Seiryu Half Marathon 2016 a super wonderful event! 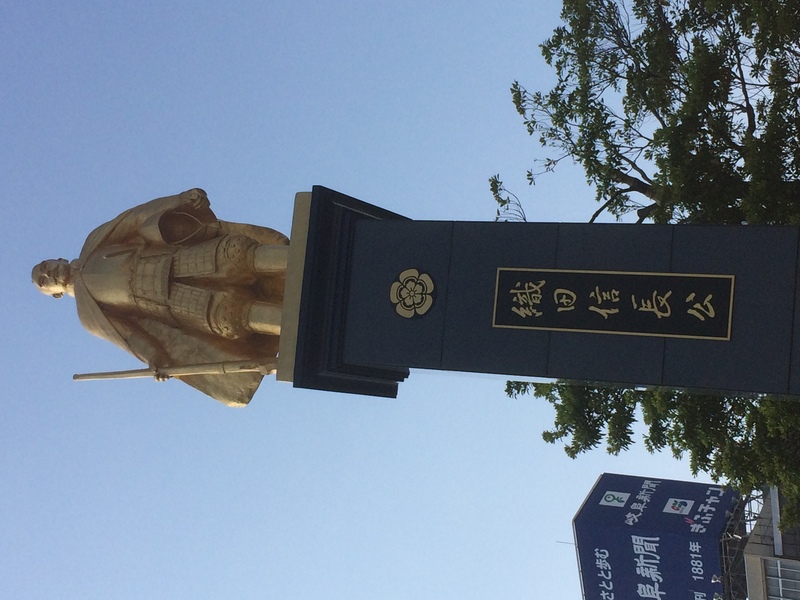 This place Gifu is so well known for the prefecture for Nobunaga Oda, who was the first Samurai who had an idea to govern this entire Japan in the Japan war era. He is actually my most favorite historical person, whom I admire so much.. That made me excited already to begin with…. 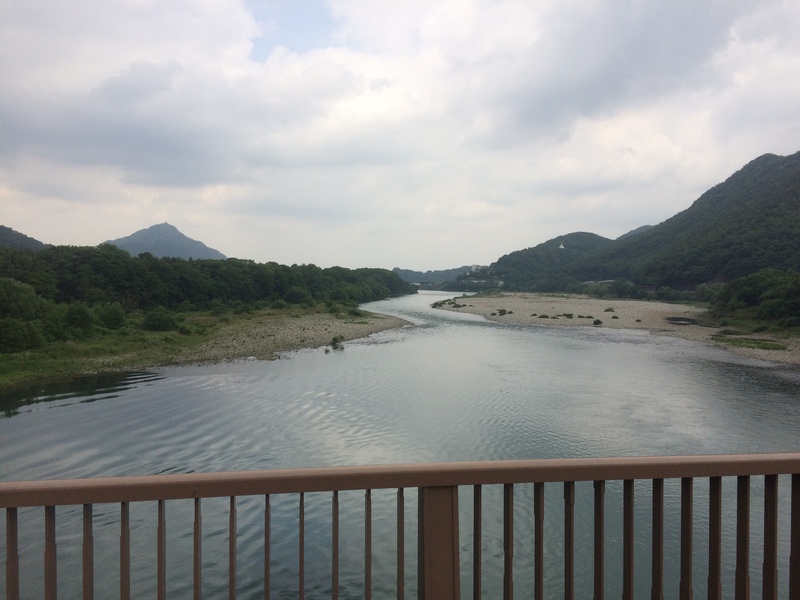 This is where Naoko Takahashi was born and grew up as well. 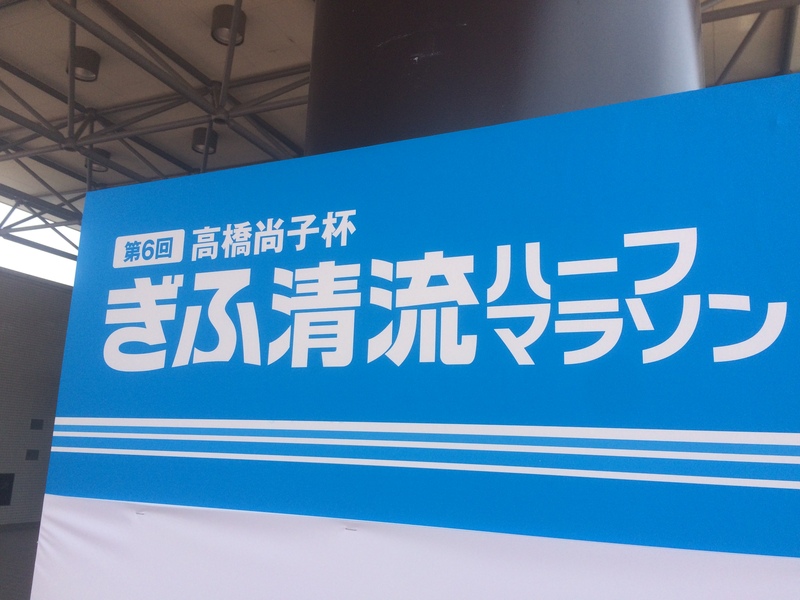 The expo was placed at Gifu Memorial Center. This was a huge place that accommodates so many vendor booths. Of course, Phiten Japan was there and had a huge booth! 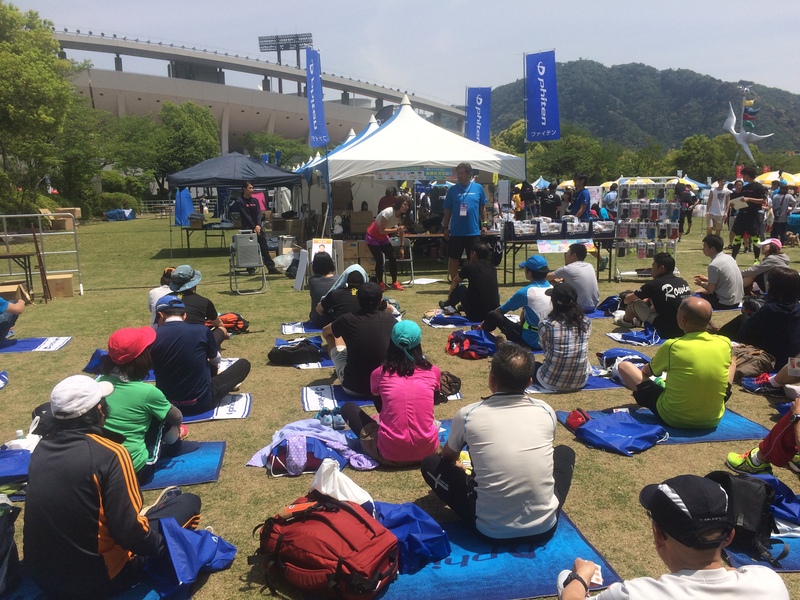 The main thing that intrigued so many many runners was the Free Phiten Self Body Care Class. 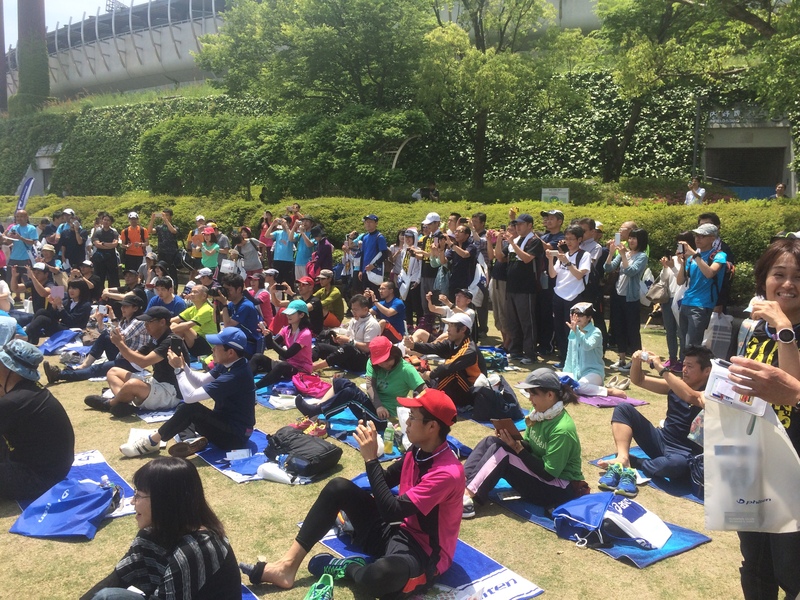 The instructors were Ayako Nishitani, who is the fastest runners among TV talents in Japan, and Syunsuke Tanaka, who is a professional physical trainer. And Naoko Takahashi stopped by the class as well!!! 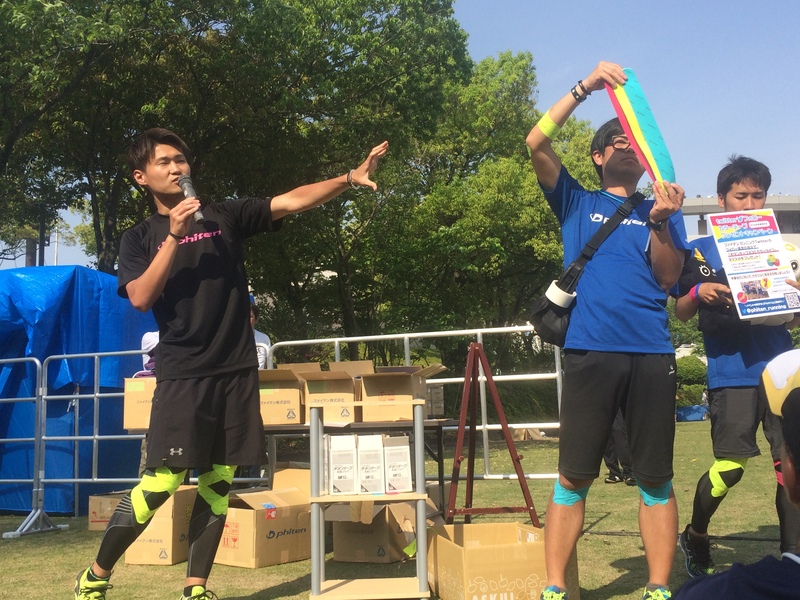 Also, the New Phiten Colored Titanium Tape was introduced and prepared some for runners to try out!! It’s not released yet.. 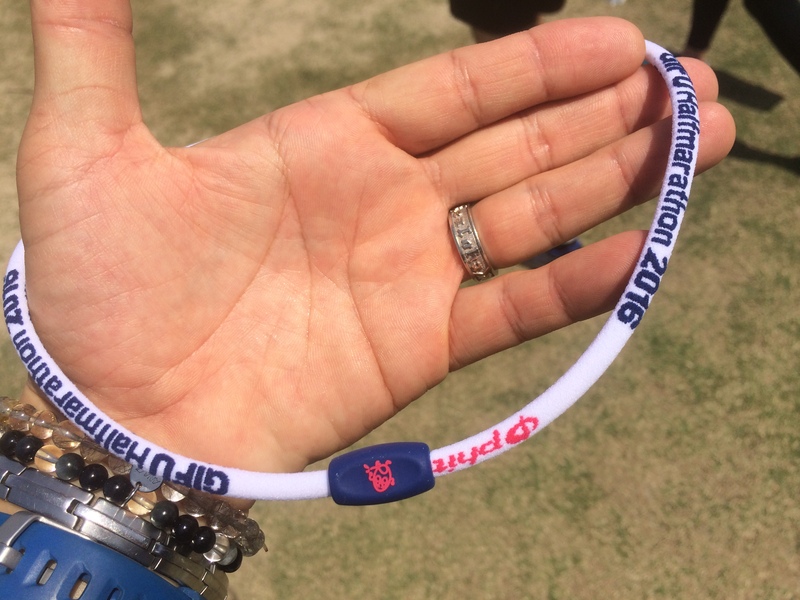 This New Phiten Titanium Tape is scheduled to be released at Honolulu Marathon 2016!!! Also, I got to try New Phiten Titanium Nasal Strip!! It helped me breath better while I was running! Also, the New Phiten Mascots, called “Phinyans” showed up at Phiten Booth! 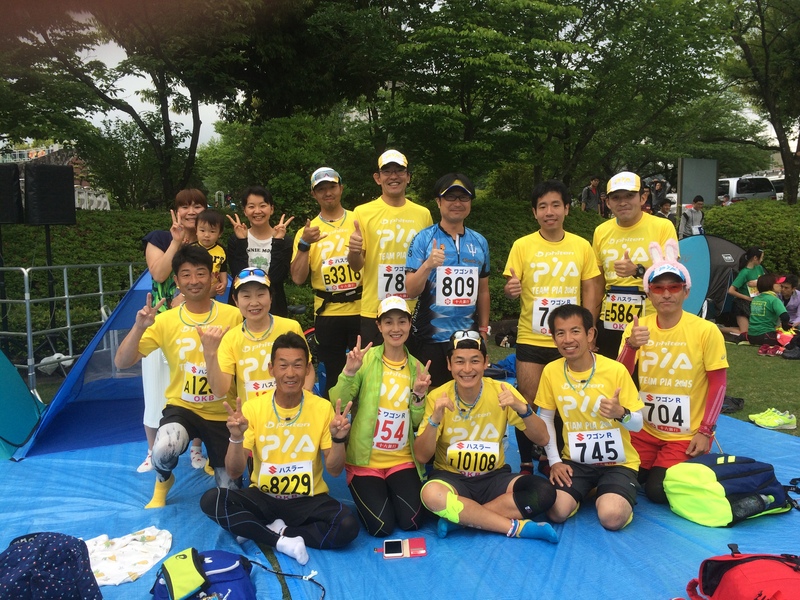 I was able to meet my favorite runners of the popular running team called “Team PIA”!!! This yellow shirt was the uniform from Honolulu Marathon 2015! 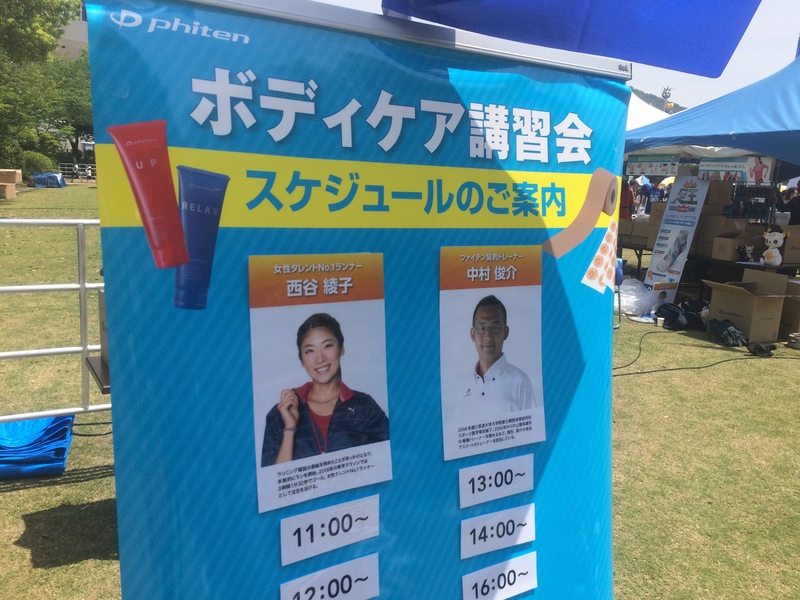 PIA Honolulu Marathon Tour has so many features with Naoko Takahashi and family friendly warm feeling. If you are looking for an awesome running tour, please check PIA Tour here! 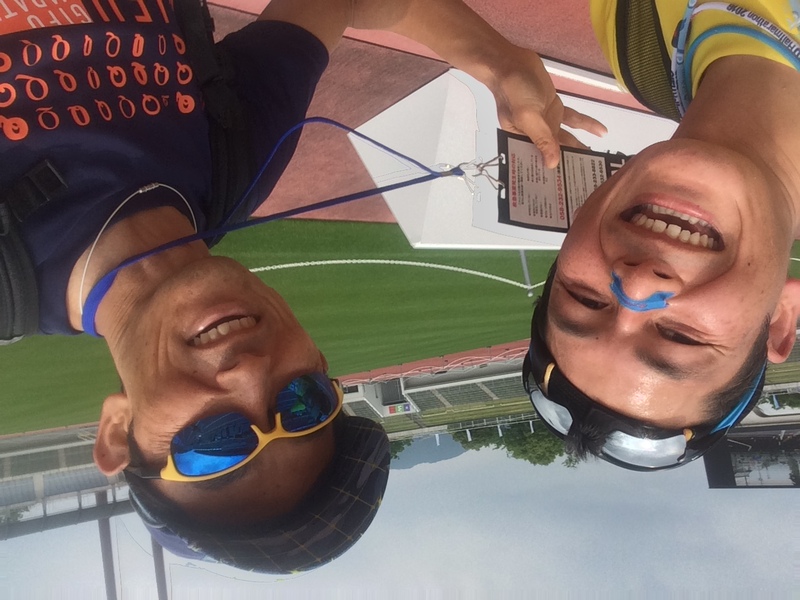 I found this Gifu Seiryu Half Marathon 2016 model Phiten Necklace in my runner’s packet! Every single runner got this Phiten Necklace for FREE!!!!! Finally, started! 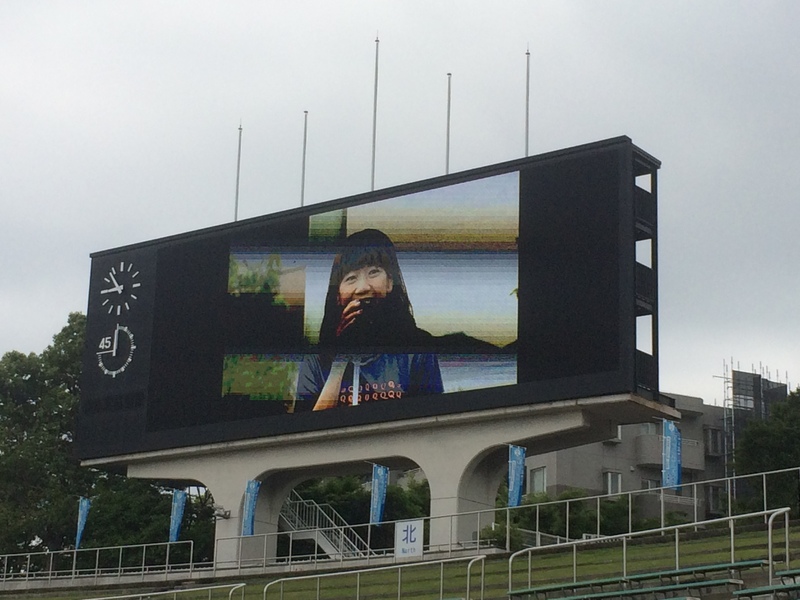 And right at the start, Q-chan was there and cheer up all of us! 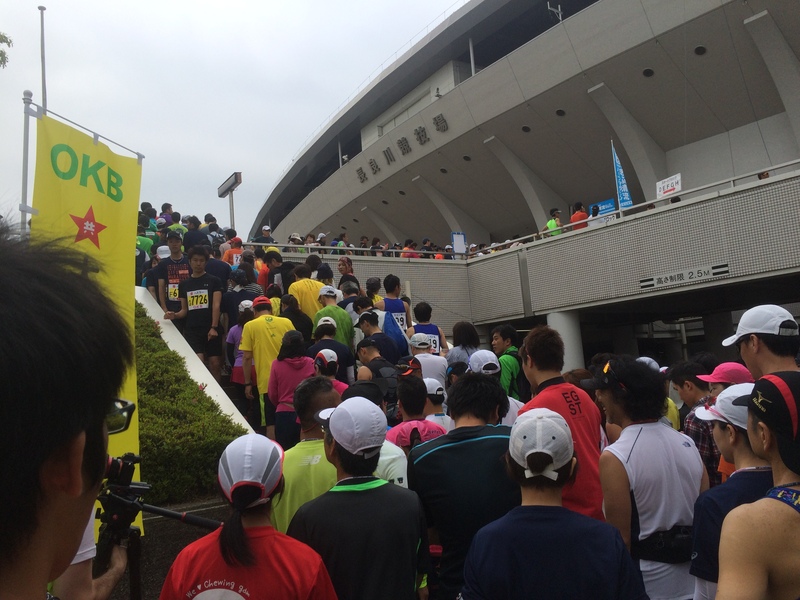 I would like to say the 2 main features that intrigued me about this half marathon were people and nature…. All the people here were so warm, gave us welcome feeling, and cheer us up from the curve side! 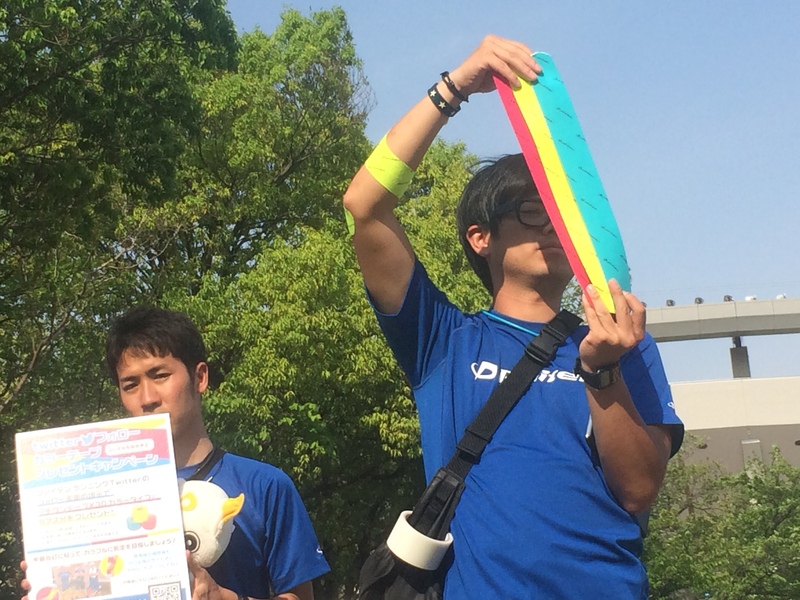 And Team Phiten Japan was there too! Then, this is the nature that they have through out the course!!!! This was my first time that I smelled Forest while I was running. It was just amazing running through this course. Just by breathing in, you would get all the nature power into your system. I had never ever had this kind of feeling while I was running. I can say that this was the most joyful run ever!! After the fun 13 miles, we finished at the stadium! It made me feel like that I were a top athlete..
And at the finish line, what a surprise! 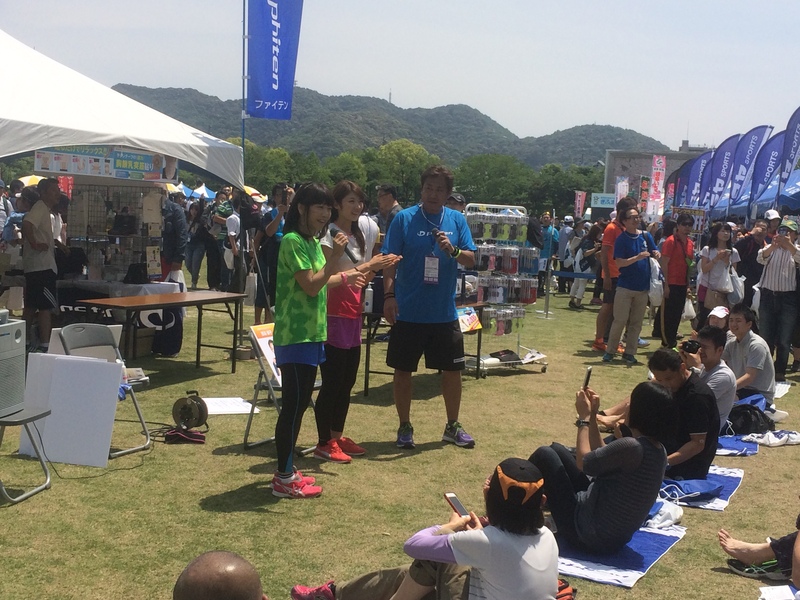 Naoko Takahashi and Ko Nishimura were there waiting for all the runners and did high five!! I am a big fan of Ko Nishimura too. He is a top athlete in biking and running. He is the exclusive physical trainer for Naoko as well. Here he is! All Team PIA members were there already and having drinks! 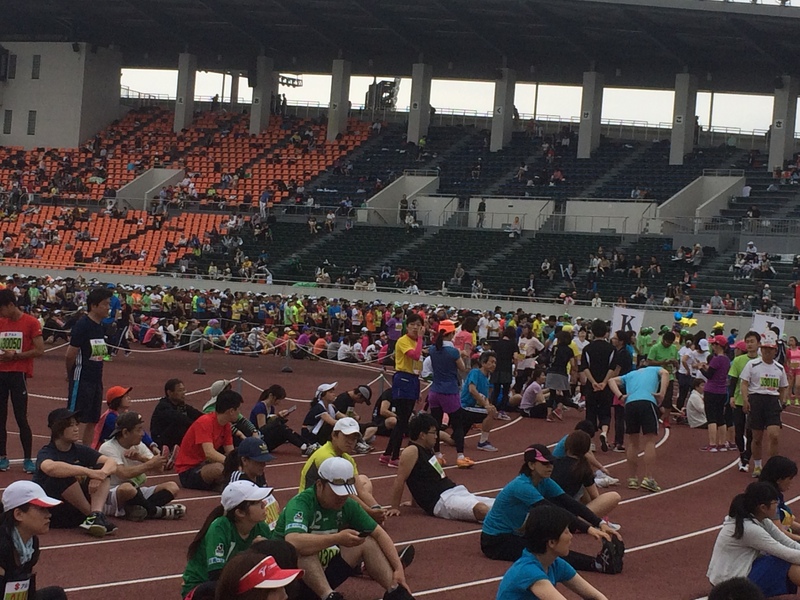 Everybody is so fast runners! My favorite fish “Ayu” was waiting for me too! 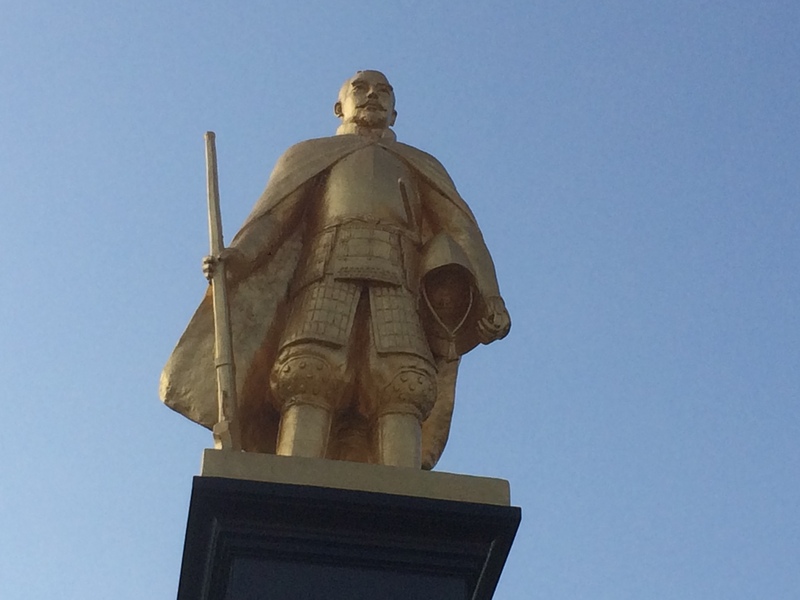 At last, in front of Gifu train station, the golden statue of Nobunaga Oda was waiting for me…. 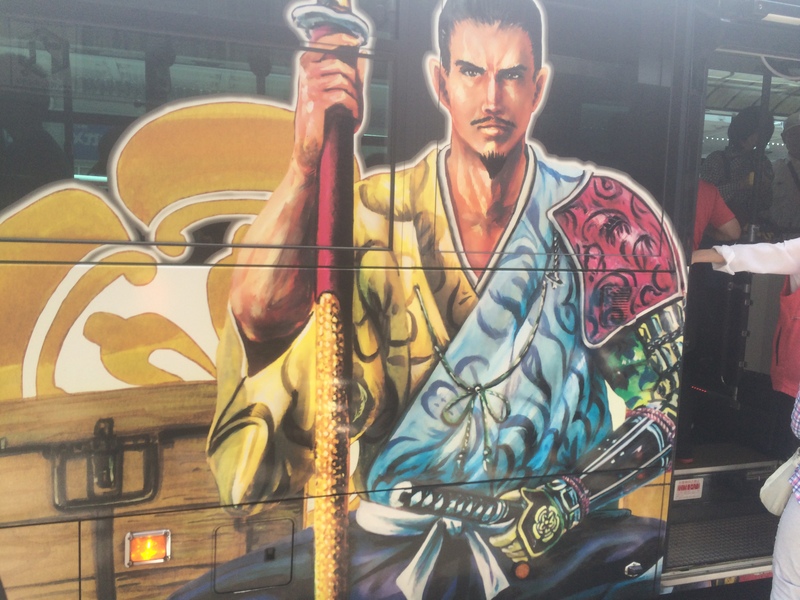 He is the symbol of this town Gifu. And what a surprise!! 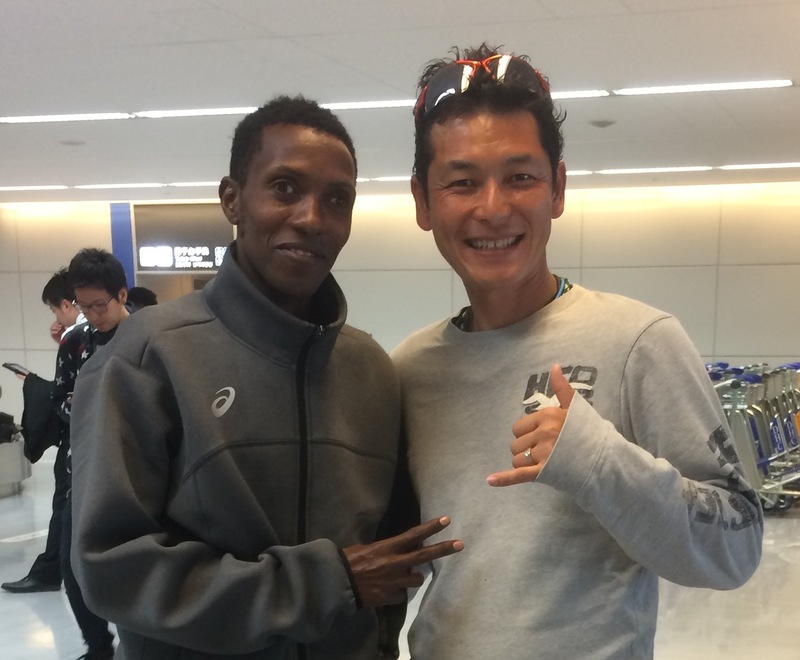 I bumped into this athlete runner at Narita airport the next day! His name is Fabiano Sulle from Tanzania. 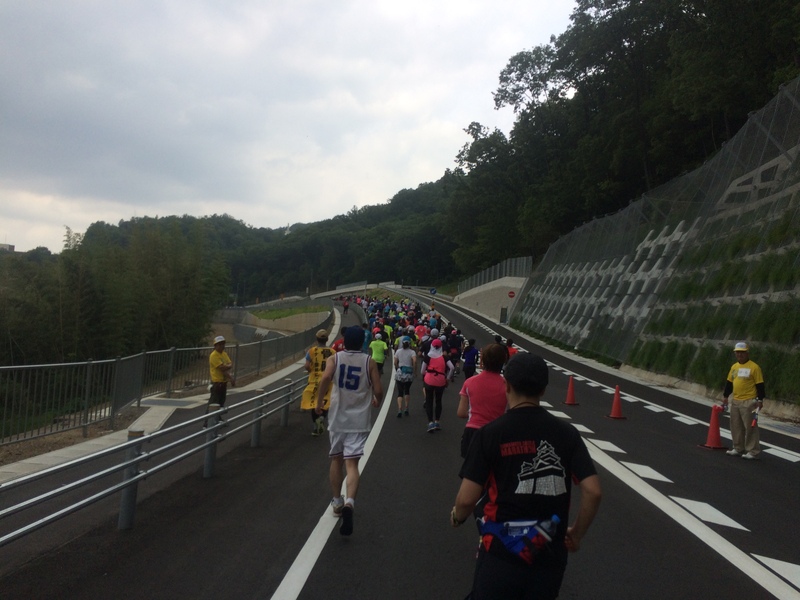 He sure enough ran the Gifu Seiryu Half Marathon. He was 7th over all! Overall, this was the best run event that I’ve ever had in my life. 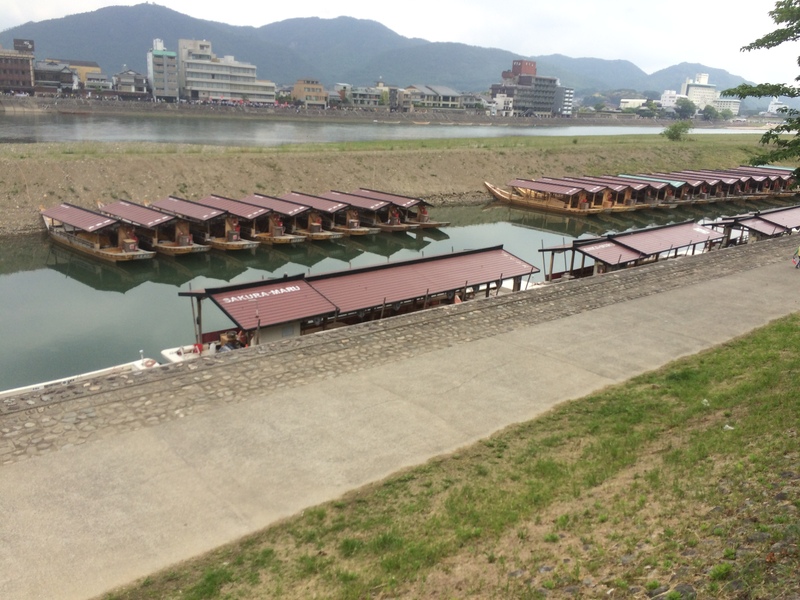 It was because of people there, nature, Gifu historical town, and Q-chan. All of the greatest features combined and made this wonderful race there in Gifu. No wonder… it sells out so fast…. I met so many people from all over Japan. 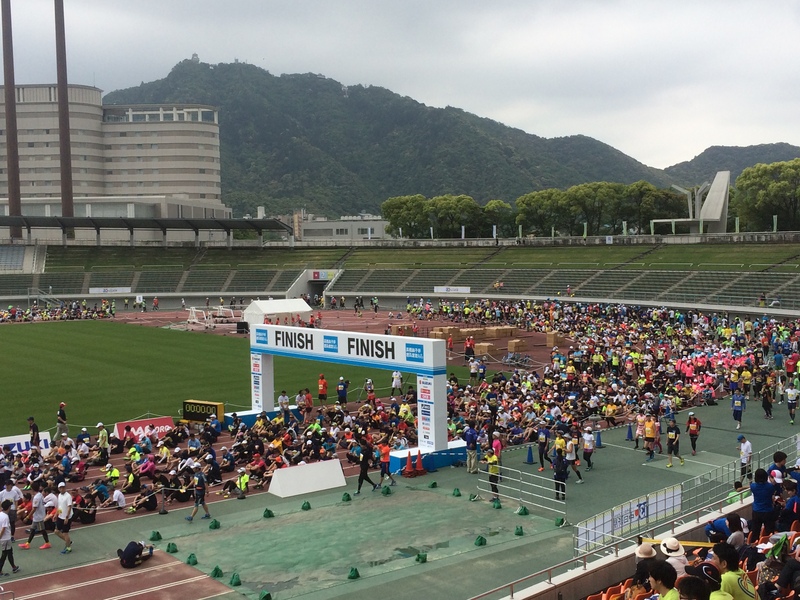 If you are thinking of attending a race in Japan, I would highly recommend this Gifu Seiryu Half Marathon. I hope that you will come across a great running experience throughout your life!